The Boondock Saints comic makes its digital debut! I am obligated to say that there will be spoilers ahead, but as I am going to be talking about one of the most important, well-known and culturally significant films ever made, I doubt the necessity of such a proclamation. 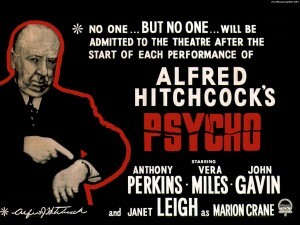 As a matter of fact, if you have not seen Alfred Hitchcock’s Psycho then you really have no business being a film geek. If you have not seen the movie, go and do it right now. It’s all right, I’ll wait. When discussing the Slasher movie there is one film which is always brought up as an early prototype. As I have argued over the last couple of weeks, maybe it is not the very first slasher film, but it is certainly one of the earliest thrillers to encompass many of the more prominent slasher themes. For starters there is the actual act of slashing. I would argue that there is no murder scene in the history of cinema more famous than the shower scene of Psycho. It is quite simply a triumphant piece of film-making art, a collection of dozens of individual pieces of celluloid to create a two minute sequence that has haunted the imagination of the movie lover for over fifty years. There are two key reasons as to why this particular scene is so important in the context of the slasher movie. The first is the idea of the murder scene as the centre piece of the whole picture, something which the slasher genre would come to be known for. Secondly, and somewhat ironically given the excesses for which slashers would eventually become famous, is the understated subtlety of the act. So much has been written and discussed of the fact that despite the brutal butchery of a young woman in the shower being depicted, we the audience never once see the knife penetrate the flesh. This imagery is placed in our minds as a result of clever cutting and editing. This is something which we will encounter again when we discuss other early slashers like The Texas Chainsaw Massacre and Halloween. Just as crucial to the later slasher film is the plot itself, a mystery involving a traumatic past event which acts as a trigger to the bloodshed. Psycho was fortunate in many ways to have been directed by a man who is not only revered as the master of suspense, but also an obsessive perfectionist. 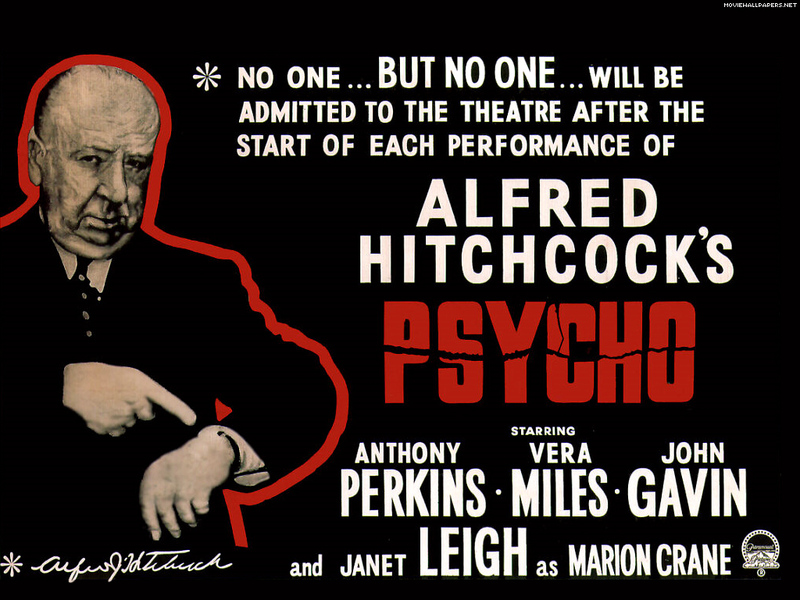 After creating this film of sometimes unbearable suspense and intrigue, Hitchcock bought up as many copies of the original book by Robert Bloch so as to protect the twist ending. Moreover, he created a tremendous cinematic event by instructing cinemas not to admit patrons to a screening of Psycho once the film had actually started. You couldn’t be late, otherwise you would miss all the crucial details, a marketing scheme which worked wonders for the film’s box office as word spread about an unmissable piece of cinema. And there are yet more archetypal slasher elements to this masterpiece. There is the creeping suspense of knowing that the murderer can strike at any moment, thanks to a less graphic but just as shocking second murder scene. Then of course comes the ending, which teases resolution to the trauma, but then overtly implies with great unease that even though the film is over, the horror may have only just begun. In this case Hitchcock created a slasher trope by accident, for he never meant for there to be a sequel to Psycho, but the numerous great slashers which would end with hints of more to come like Halloween, Friday the 13th and A Nightmare on Elm Street, all followed the example which he set. 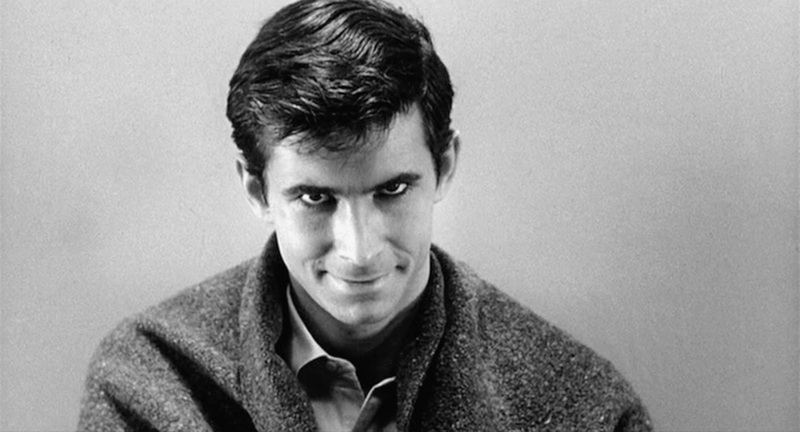 Psycho is indeed notable for being the first film which we can say for absolute certain is a forerunner of the slasher. Or is it? Hitchcock’s masterpiece was not the only slasher prototype released in 1960. 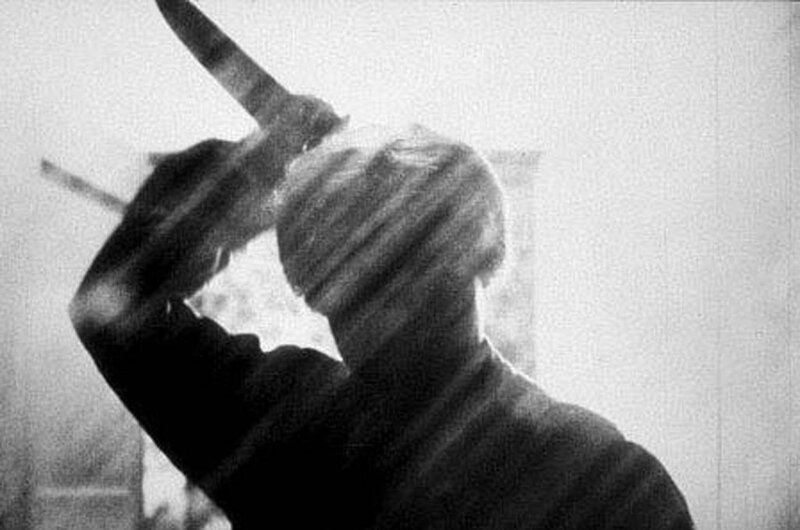 Next week we will examine another great work from that year, one which compared to Psycho was unfairly and unfavourably overlooked and reviled for years, as we continue to explore this great genre right here on Geek Pride, in Slasher Saturdays!